Let’s be factual. To make a name in the sport-entertainment industry, one has to be tough and this is attributed by wins. However, in the wrestling world, wins only don’t necessarily guarantee one to be considered amongst the greatest. It requires more, for example establishing an image with the WWE world. 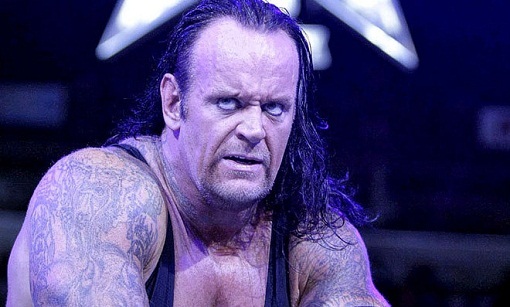 Some of the wrestlers like Undertaker have created a legacy in WWE which is impossible to match. These top 12 best wrestlers have a lot of popularity across the world and they have a huge fan following. Some of these wrestlers have also worked in Hollywood which helped them in gaining more fame. The following list outlines the 12 greatest and most promising personalities in the world of wrestling. An icon of both TNA and WCW, he made little appearances in WWE. Nonetheless, he boasts of becoming probably the first and only wrestler inducted for both the TNA and WWE halls of fame. 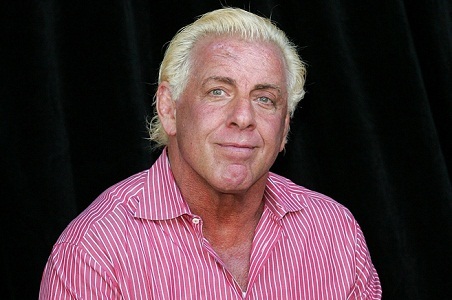 The Nature Boy holds an overwhelming 16 world-championship-titles. He is famous for being inducted twice into the WWE hall of fame. His skills in talking and charisma makes him distinct. He was a key member of Evolution together with the likes of Randy Orton and Batista. Majorly, he spent his career headlining shows globally. He is believed to have popularized NWA and WCW not forgetting his skills in writing. 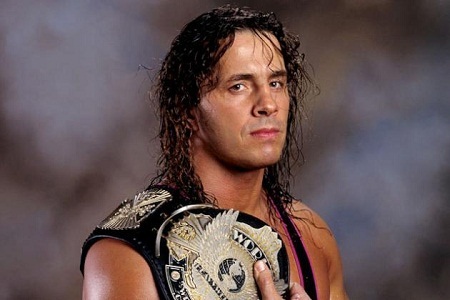 Bret Hart is also known as Bret Sergeant Hart or Bret The Hitman Hart. He is known for the technical moves in the ring and he started his career in 1978. He was one of the highly regarded wrestler in that era and his legacy is certainly unbeatable. Bret also wrote many books and he also worked in some of the TV shows and movies. Hulkomania is clearly the most celebrated wrestlers of history. Winning 5 WWE championship and 6 WCW titles, he is without doubt the invincible one. 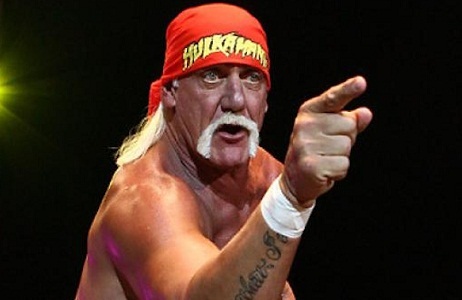 He is known for his electrifying wrestling aura as well as his crowd-pulling character traits. Returning back to WWE in 2002, he claimed a spot in the Hall of Fame as well as the Undisputed Champion of WWE. ‘The Game’ as he’s commonly referred to, is a 13 time title holder. 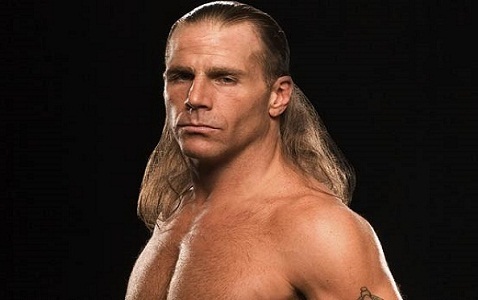 He co-founded D-Generation X together with Shawn Michaels and later on chaired Evolution which featured the likes of Randy Orton as well as Batista. The towering man is certainly celebrated for his icon and style making him the second most decorated world champion in history. He is one of the most feared wrestler in the ring and with a height of 6 feet and 4 inches, he is certainly invincible. 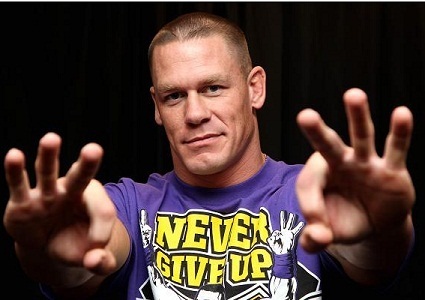 One of the longest WWE title holders of all time, Cena has dominated the wrestling industry for a while. His fans love him with his unique approach to wrestling, mixing it with HIP-HOP culture. 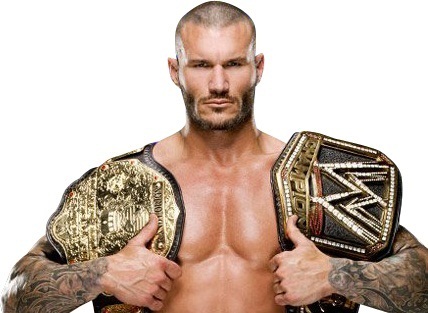 He managed to battle for 10 WWE titles since 2005, making him one of the most feared wrestlers of time. He has also featured in the acting industry notably the movie, ‘The Marine’. John Cena is known for the technical moves in the ring which helped him in gaining popularity and defeating the opponents. Alias the ‘Heart Break Kid’, Mr. Michaels is undoubtedly a 4-time world champion. Partnering with Triple H, he co-founded D-Generation X, a stable that was well known for causing rampage in WWE. He also belonged to Rocker, a stable as well. He quit wrestling for a while following a severe back injury only to return in 2002 to win the world championship title. The Rock is for sure a 10-time world champion. 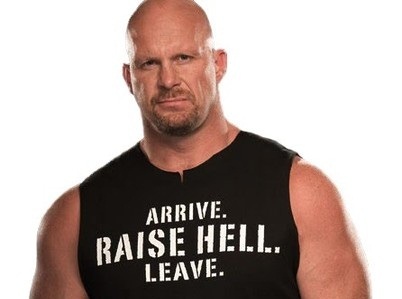 He is known for feuding with the Likes of Stone Cold Steve Austin as well as John Cena. He left wrestling for acting, only to come back to capture his 8th WWE championship. 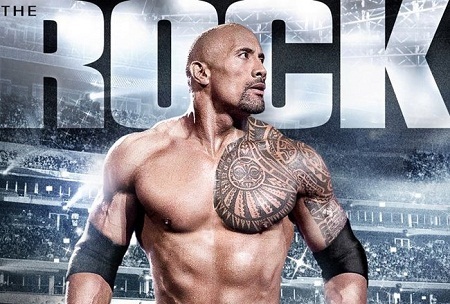 He is certainly one of the greatest wrestlers of time as the universe already ‘smelled what The Rock is cooking’! Interestingly, he has also made his name in blockbuster movies. Some of the movies he worked in includes Baywatch, The Fate of Furious and Moana. He is presently working in three movies. 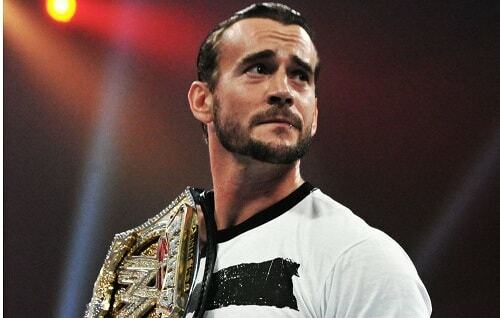 One of the successful wrestlers in the Attitude Era is this 6-time WWE championship title holder. He is known particularly for feuding with his boss, the WWE CEO Vince McMahon as well as The Rock, Triple H and Kane. 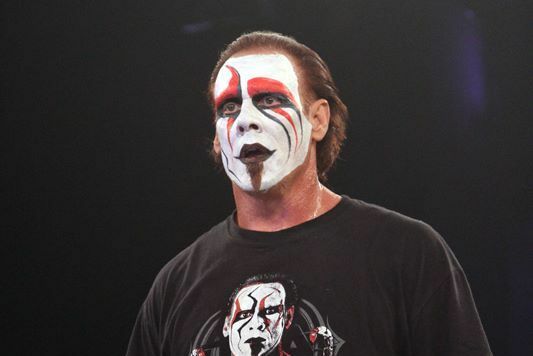 His sadistic and merciless fights make this towering figure a popular wrestling personality. Nicknamed the ‘Dead Man’, this 6-foot-10 and 300 pound man certainly is the man to watch in the wrestling world. With 4 WWE and 3 world championships, Undertaker does not demand for respect. He simply earns it. Having achieved an outstanding 20-0 unbeaten WrestleMania milestone, he is certainly the greatest. No one is tougher than this icon. From the above list, we are able to conclude how the crave of getting paid to hurt people has always attracted a sadistic number of individuals on the ring, but these men have certainly demonstrated their fighting spirit as well as their determinations to put them as the top wrestlers in the world of history, a legacy that is unusual to achieve.